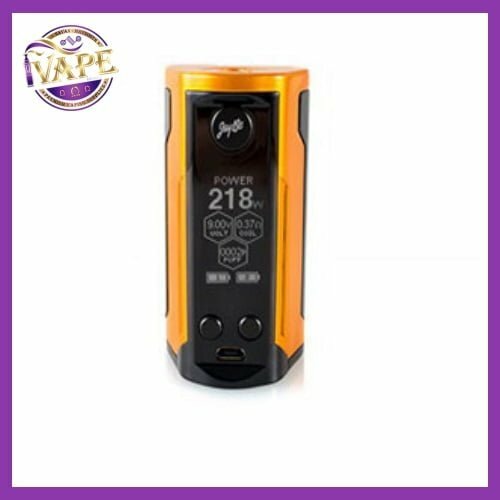 iVape welcome the new Wismec Reuleaux RX GEN3 Dual which gives you looks, performance and power! The Wismec Reuleaux RX GEN3 Dual is a dual 18650, yet is extremely compact and neat. 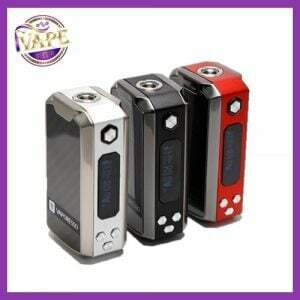 It features a 1.3inch OLED screen and fires to 230 watts. The Wismec Reuleaux RX GEN3 Dual is the culmination of features from the RX range. 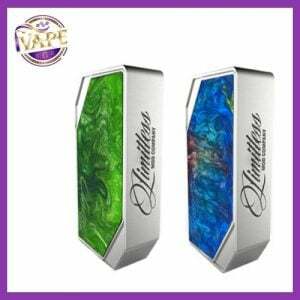 Wismec have gained some experience from their other creations and this is at the pinnacle so far, and it can not be surpassed as it’s said to be the last ever Reuleaux mod to be released.